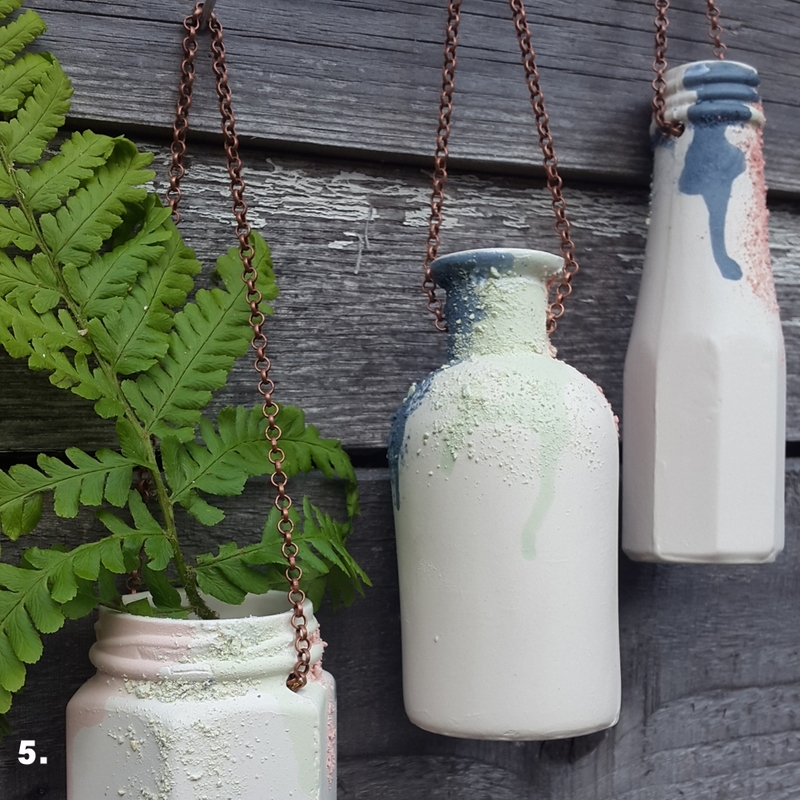 Modern Gardens Editor FIONA CUMBERPATCH loves upcycling and making things for her wild garden in a Northamptonshire village. This quirky bunting made of wallpaper scraps is simple and quick to do. 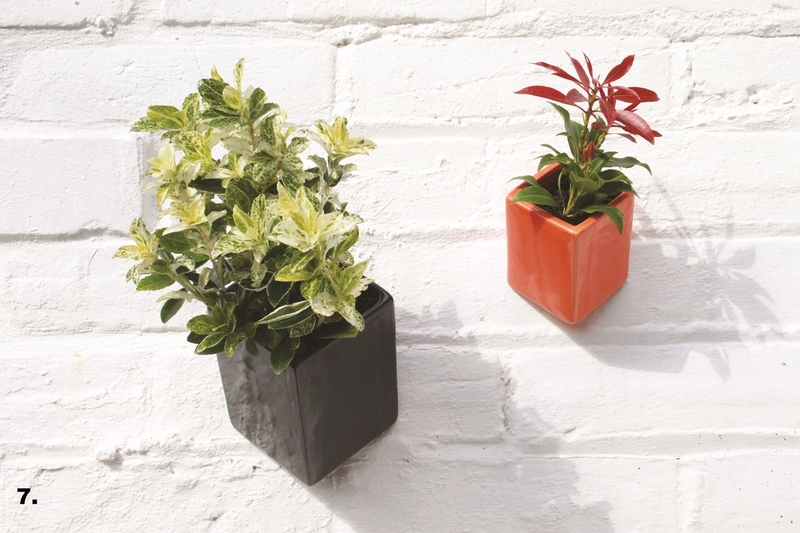 A great way to liven up a tired or unloved area in your garden is to add a wall planter. 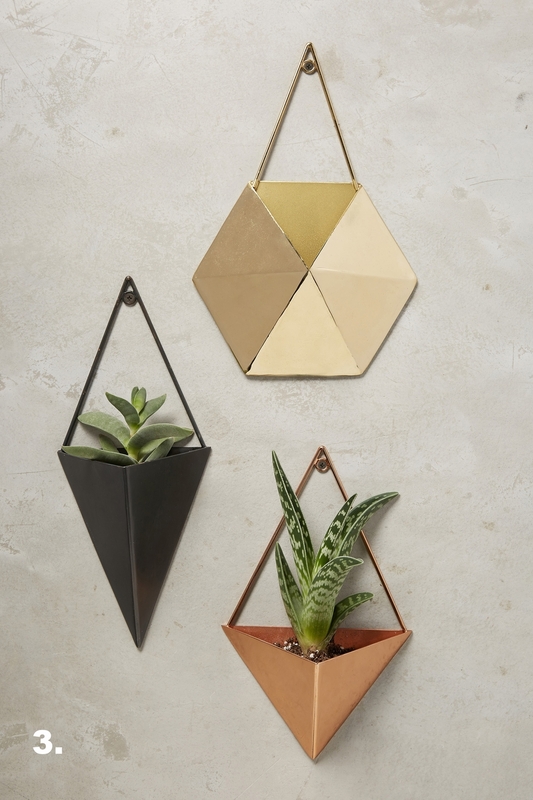 Here's ten of our favourite designs. A garden centrepiece such as a gazebo is a great idea. Easy to install and low maintenance, gazebos come in all shapes and sizes and can inspire you to get outdoors and spend more time in your garden. Use them for outdoor dining, space to meditate, a hot tub, fire pit, and more. Embrace the warmer evenings with some stylish lighting - the perfect way to get the most out of your garden. Relax into the night after an al fresco dinner or barbecue with some outdoor lighting providing a warm, inviting glow. 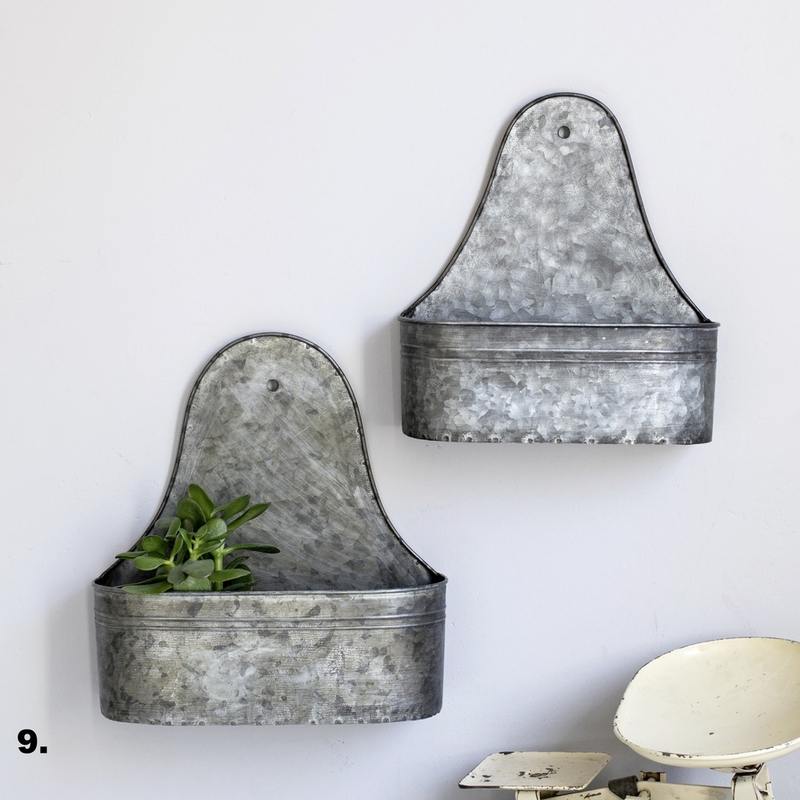 If you have a small space, make the most of it by storing away anything you don’t use regularly. A storage trunk is perfect for storing cushions and other accessories, as well as serving as a handy surface for drinks and plates. It’s worth investing in some outdoor furniture so you can enjoy your garden in the warmer weather. For smaller outdoor spaces like a balcony or courtyard garden, a bistro dining set is the perfect choice for eating alfresco. 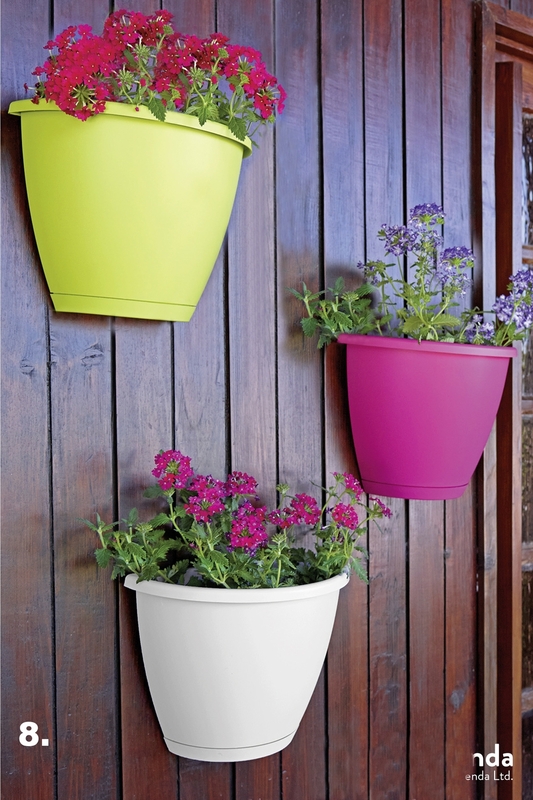 Hang these wall-mounted vases on a fence or wall near a seating area in the garden and add a few prettty flowers. Create simple, beautiful gift tags using flowers from your garden. A selection of pretty flowers, primulas are a good choice but you could use forget-me-knots, ferns, pansies or violets. A mini flower press (£2 from www.theforgottentoyshop.co.uk) or some heavy books. 1. A few days before you’re ready to make your labels, snip some colourful flowers from the garden. Choose a dry day and wait until the dew has gone. 2. If you’re using a flower press, put the blooms between two sheets of paper, before placing into the press and turning the screws tightly. To press the flowers using books, put a sheet of paper down on a flat surface, put the flowers on it, add a second sheet of paper, then put the books on top. 3. When you’re ready to make your labels, carefully remove the flowers from the press. They are fragile, so it’s best to use tweezers. 4. Arrange on the labels. A single flower often looks effective. Apply a small amount of clear glue, and stick down. Allow to dry. You can also use pressed flowers to decorate envelopes and parcels. Create an instant display of your favourite seasonal flowers. Make this pretty cloche arrangement, a quirky alternative to a vase, with fresh, seasonal spring plants from the garden centre. With their funky shapes, interesting textures and vibrant colours, these versatile plants are having a fashionable moment – and for good reason. 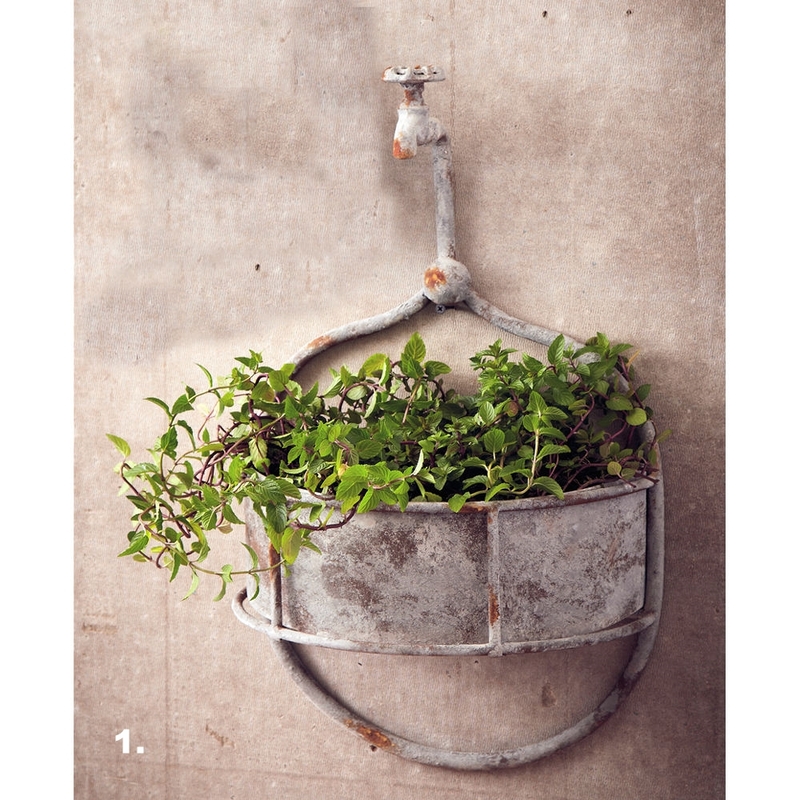 Hooks are invaluable in the garden, you can never have too many for hanging pots, watering cans, tools or hanging baskets. 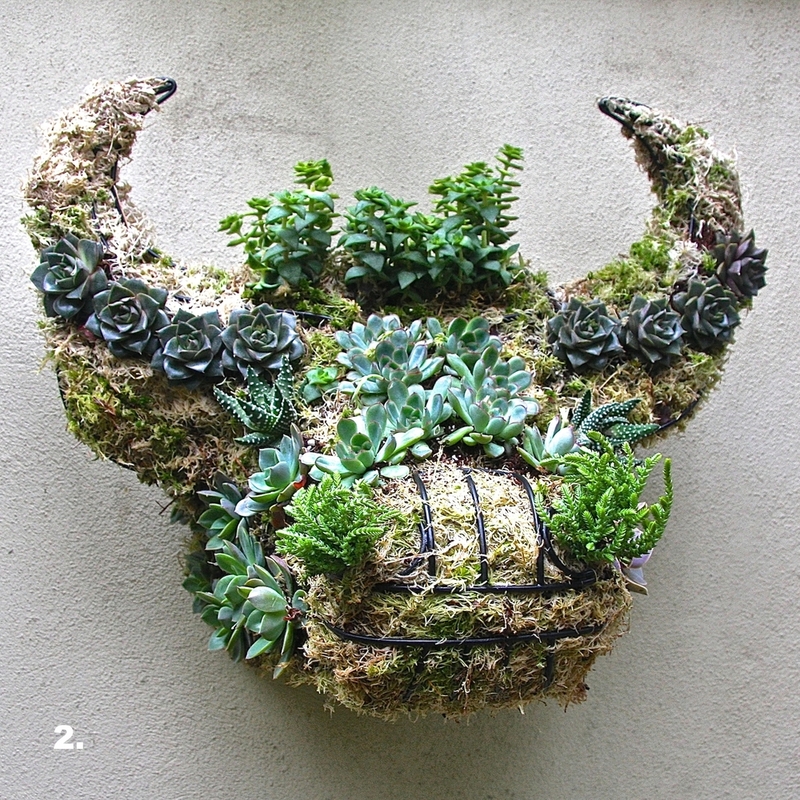 Lucy Bellamy grows things, makes things and blogs about it for Modern Gardens. This month, she shares her tips for bringing blossom inside and jump starting it into life for spring flowering branches that will last for a month.